Release Day Launch for Wanting You by Ryan Michele + Contest! I love second chance romances. 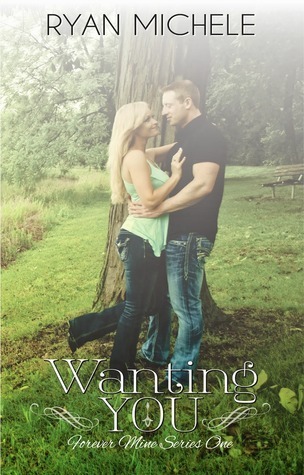 *sigh* Take a look at Ryan Michele’s new novel Wanting You. It’s on my TBR pile. 🙂 Oh! Oh! make sure you enter Ryan’s contest too and have a cupcake for her book birthday! Savannah ‘Vann’ Kelly knows the pain that love can bring, whether from family or a love lost. Being ripped from her home and forced to leave behind her boyfriend, has caused an ache she’s unsure will ever heal. Can Deke move past the hurt? 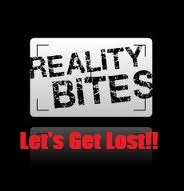 Will what became of Vann’s life after she left cause greater tragedy? Can first love prevail? Ryan Michele is a mom and wife, who also works full time. Her biggest obsession (besides reading) is collecting paperbacks. When she needed an outlet and escape from feeling like “just a mom & wife,” she turned to writing. And while she never set out to become an author, it just sort of happened, and she couldn’t be more grateful for those who’ve read her books.